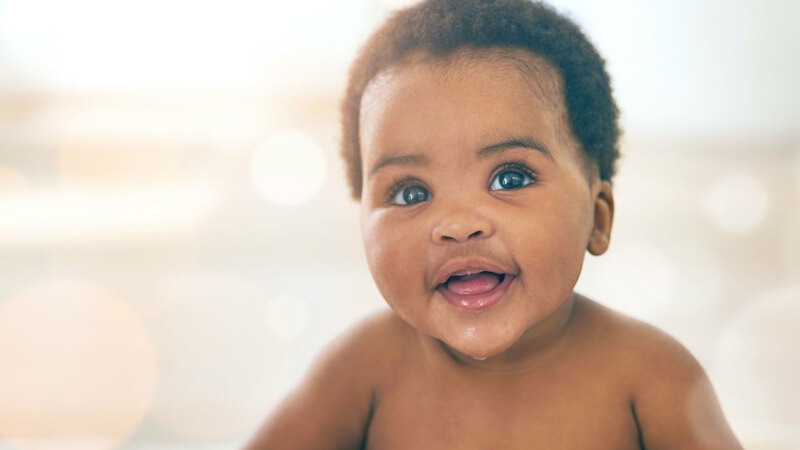 Coming up with a middle name can seem like easy stuff when compared to the work of bestowing a first name on a baby. And there are tons of great choices for little boys, including traditional, singular and strong names like John or James. Often, middle names are handed down through the generations, but if you’re hoping to come up with a new or unique middle moniker for your baby boy, you’re in luck. Some of these names started off as longer names and have, over the years, become shortened to the point that these shorter versions are used just as much. Names like Abe and Bran are just as cool as Jax and Ian. Other names are just awesome and work very well with just about any first name, such as Dane, Blake, Judd, Finn, Felix, or Van. And if you think it would work better as a first name? Do it! These names would be just as awesome coming first on your baby boy’s birth certificate. 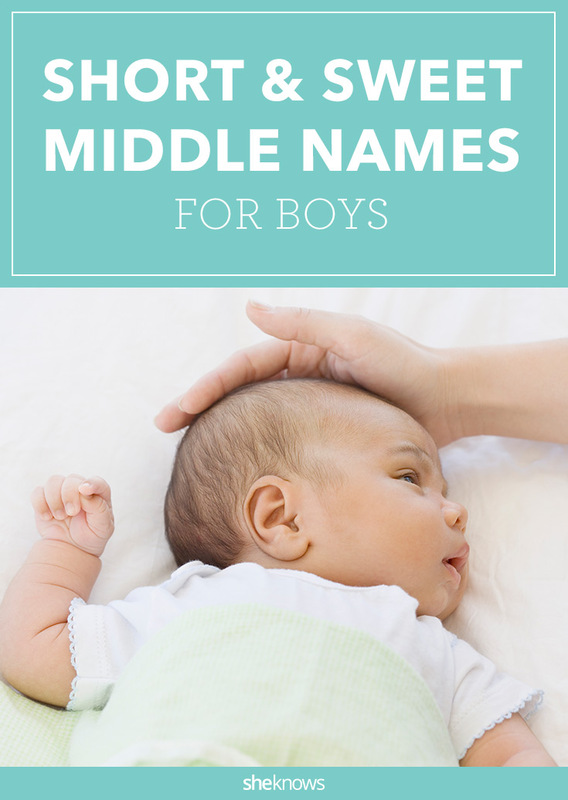 These super-cool middle names for boys may be just what you’re looking for, especially if you’re hoping for something a little more unique than Michael, James or Alan.